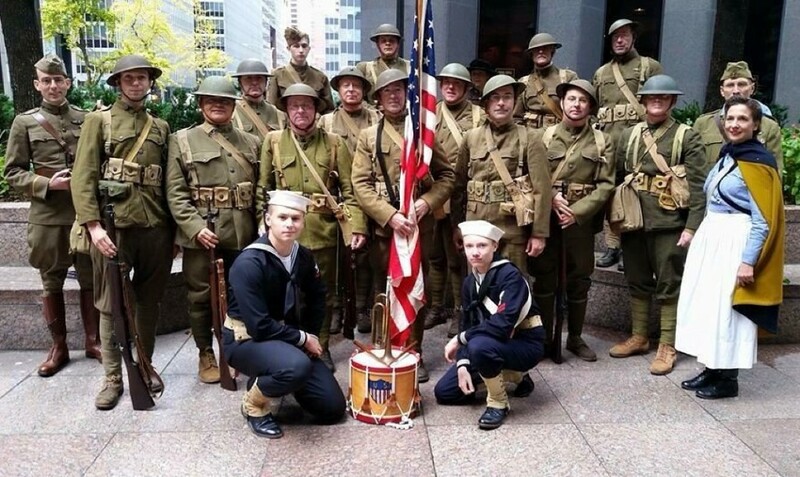 Doughboys at the 2015 Veterans Day Parade in New York. There will also be an event on Governors Island on July 23, 2016, for World War I. Details coming soon and will be posted here. Between 2016 and 2019 there are numerous events to remember World War I being planned nationally. Visit The United States World War One Centennial Commission for national events, and The World War One Centennial Committee For New York City for regional events. For more information, sign up for the free e-newsletter for Governors Island updates and news.